Alexander Tullis is Central church of Christ’s full-time evangelist/preaching minister. 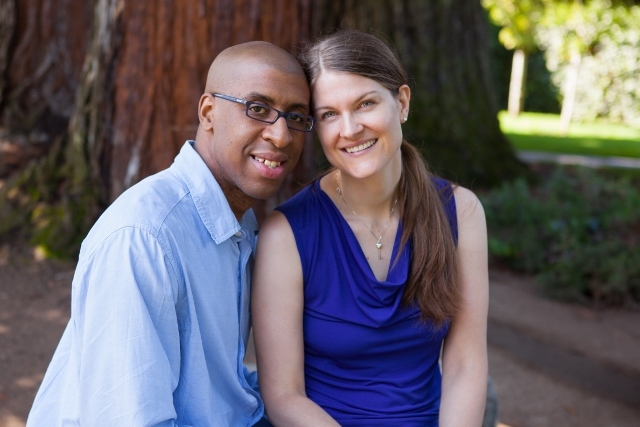 He and his wife, Nicole, have been working with our church family and the community in San Jose since January of 2010. 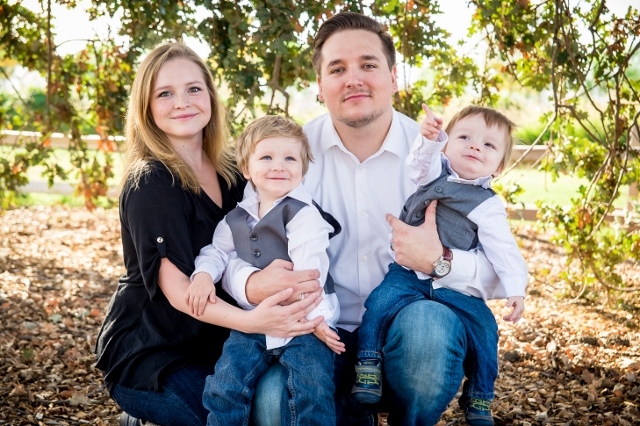 Glynn Dahlke has been our full time Youth and Family Minister since August 2014. Glynn & his wife Sara have been working with teens and young families in Northern California/Bay Area for the better part of a decade. Michael Council and Kiran Pundla serve as deacons at Central. Additionally, we have several members who have been charged to faithfully serve in various areas of responsibility. Some of these areas of service include Worship, Benevolence, Youth, Education, Fellowship and Evangelism.